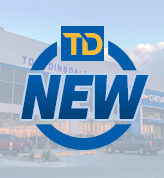 Tom Dinsdale Automotive – Community Driven. People who purchase and drive vehicles from Tom Dinsdale Automotive can feel good about how they've helped us support and promote the communities we love. From compacts to sedans and SUVs, we have an expansive inventory of preowned vehicles and financing options for just about everyone. Find the Community Driven truck on the third Thursday of each month for your chance to designate $300 to someone in need! It's our way of encouraging people to pay it forward! Between our huge campus in Grand Island and our dealership in Hastings, you’ll find what you need. 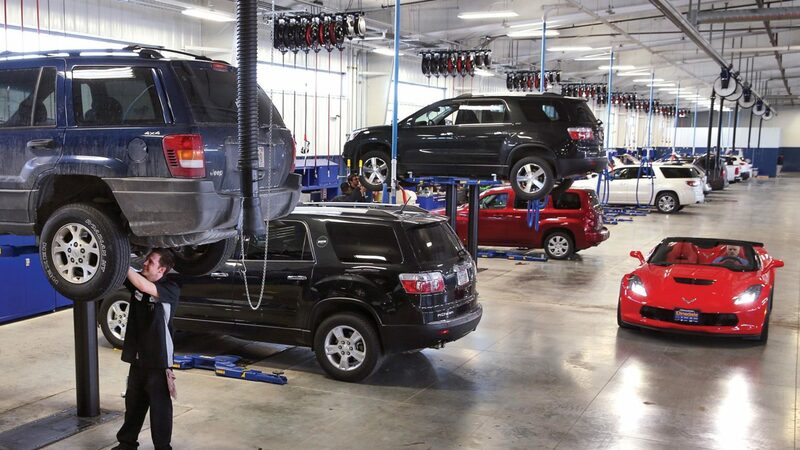 Top technology and skilled technicians make Dinsdale a preferred auto service center. 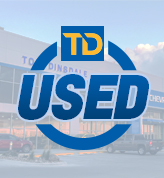 The Dinsdale Customer Advantage Program comes with every new and certified pre-owned vehicle. We’re proud that our partnerships with local charities and organizations help our community thrive. Taking care of customers and our community. Our dedicated team is the reason why our customers keep coming back. From the time you enter our showroom to the time you visit us for service and maintenance, you can expect to be treated like family, each and every visit. "I am always treated well and feel good about having my service done at Dinsdale."